This book popped up when I was looking for something by another author, and I'm so glad I gave it a try! I was kind of expecting a cheesy Harlequin-type story, but I ended up not able to put it down. 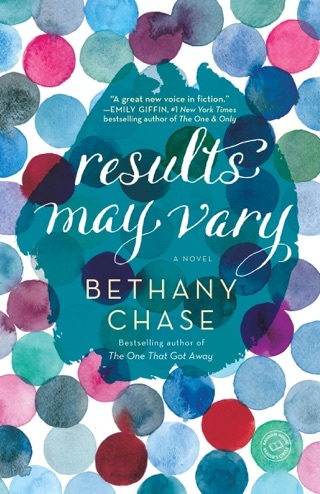 I will definitely be reading other Bethany Chase books! Picked this up as a casual summer read and it was, but it is also more than I thought it would be. Read it. Great book! “Every woman has one. That name you Google at two o'clock in the morning. That intoxicating connection that somehow never solidified into anything real; that particular memory you still visit every now and then, for that guaranteed hit of pure, sugar-packed dopamine. It's the story that starts with 'There was this one time' and ends, reluctantly, with 'but I guess…'"
Sarina is an up and coming architect in artsy Austin. On the cusp of success career-wise, she feels content with her job and her relationship with her boyfriend Noah, who is thousand of miles away for work. None of the projects she has done could have prepared her for her next job involving "the One." 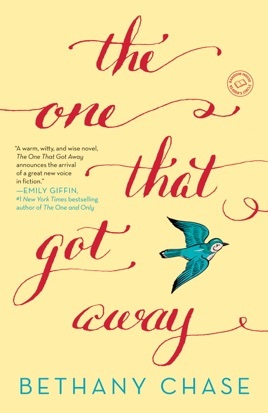 Sarina's "one that got away" is Eamon Roy. After a one night stand and one hell of a connection, Eamon disappears, leaving Sarina heartbroken and feeling silly for envisioning him anything more than a one time thing. Now he's back in town and he wants her to remodel and design his new house — a job that will take well over a year. She doesn't plan on his presence awakening her heart. What I really liked about this book is its premise. The idea that you get a second chance with that "one" from your past. An opportunity for a do over. That small minuscule possibility that this person may feel something for you. Sarina's emotions were all over the place and rightfully so. Eamon's arrival shook up her whole world, leading her to ask herself some pretty important questions: Do I like him? Does he like me? Why did he leave? What should I do? But I love Noah...Noah...Noah. What do I want? 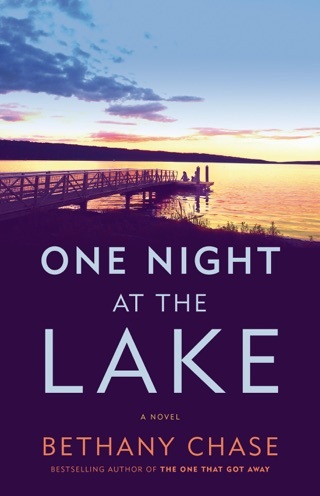 While there is romance in this book, it's more of a journey of self-discovery for Sarina. Not only is she faced with making big relationship choices, she must has to decide what she wants out of life, what is important to her. I had a hard time being fully connected to Sarina and Eamon as a couple. The author presents Eamon as a swoon worthy, funny, sweet, and kind guy. He and Sarina have the same sense of humor and are like-minded. They are perfect for each other in a lot of ways, but I feel like I needed more time with them to see their connection instead of connecting the dots for myself. Also, towards the end of the book, there was a lot of contrived back and forth between Eamon and Sarina. Some of Eamon's behavior towards the end was very contrary to his supposed feelings for her, especially considering what he had asked of her. I'm all for characters making mistakes, but what his actions seemed out of character. I would recommend this book to someone looking for a sweet second-chance romance and thread of self-discovery. I definitely look forward to reading about Eamon's brother, Colin, and Hillary in the next book!